For the 2018-2019 academic year, students at the University of Ottawa will be able to sign up for two courses in Cannabis Law, a first in Canada. Courses will be offered in English and French. 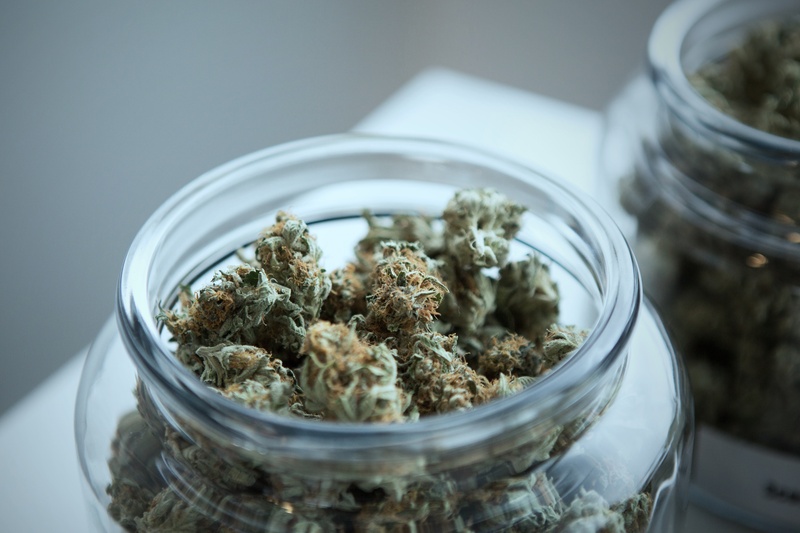 In January 2019, expert lawyers Joël M. Dubois and Megan D. Wallace from Perley-Robertson, Hill & McDougall LLP will teach “Cannabis Law.” The course will survey the many areas of the law impacted by this unprecedented change and will examine the regulatory framework of cannabis in Canada relating to both medical and recreational use, as well as production.The course will explore some of the potential legal implications of legalization, including its impact on employment/labor law, property law, immigration law and business law. The French course entitled “La réglementation du cannabis au Canada» will be taught by Diane Labelle, General Counsel, Health Canada Legal Services. Mark Zekulin, President of Canopy Growth, and a uOttawa LLB alumnus, agreed to have students from both courses visit his Canopy Growth facilities in Smith Falls, Ontario, home of Canada’s largest cannabis producer.